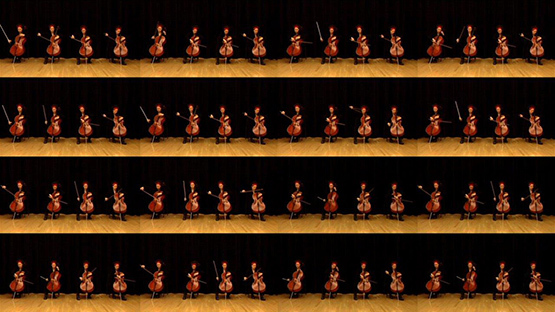 A festival of moving image, sound and performance. 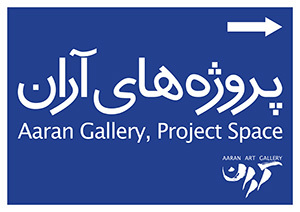 Parkingallery Projects in collaboration with New Media Society and Aaran Gallery. The event will be held at Aaran Projects, between 26th February to 2nd March 2016. Limited Access, as an independent mobile and non competitive project was introduced in 2007 and in the past eight years has been held in Tehran, Cairo, London, Mashad, Shiraz and Esfahan. Limited Access refers to the fragmented structure of the New Media art scene in Iran, and endeavors to be a platform for assembly, international exchange and screening of rarely seen art works in the field of Moving Images (Video, Documentary, shot film, animation, and independent Cinema), sound art and performance.. In the sixth edition besides “the archipelago” video program curated by Amir Ali Ghassemi – a blending of open calls and invitations-, various video programs Selected by International curators, will be screened. “Out of The Box”, curated by Alessandra Pace, lecturer, curator and art historian based in Berlin, is an assemblage of phenomenal video artists who continuously expand the confines of this media. The collection “VIDÉOGRAPHE IN TEHRAN” ”, selected by Audrey Brouxel & Karine Boulanger, from Montreal, offers examples of notable trends of video art in Quebec. Marika Kuźmicz, who will be traveling to Tehran for the purpose, will be presenting and introducing the Polish Avant Garde video art of the 1970s. Sanaz Mazinani and Mark Mayer, by presenting “Physical Limits”, question the physical and psychological limitations of the body, from daily domestic routines to the pressures of conforming to societal norms. Limited Access Six, will be completed with special screenings and related talks and few installations, will be on view until 2nd March.